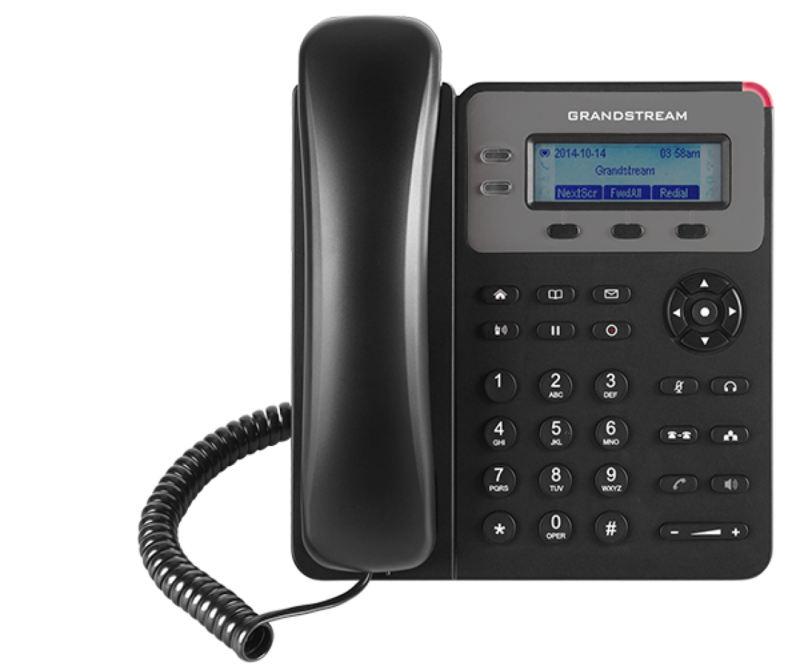 The GXP1615 Basic IP phone delivers a user-friendly and intuitive communication experience for users who need only essential VoIP access. 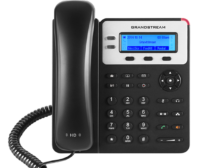 Complete with 1 line, 2 call appearances and a 132×48 LCD screen, the GXP1615 is equipped for dependable phone access. 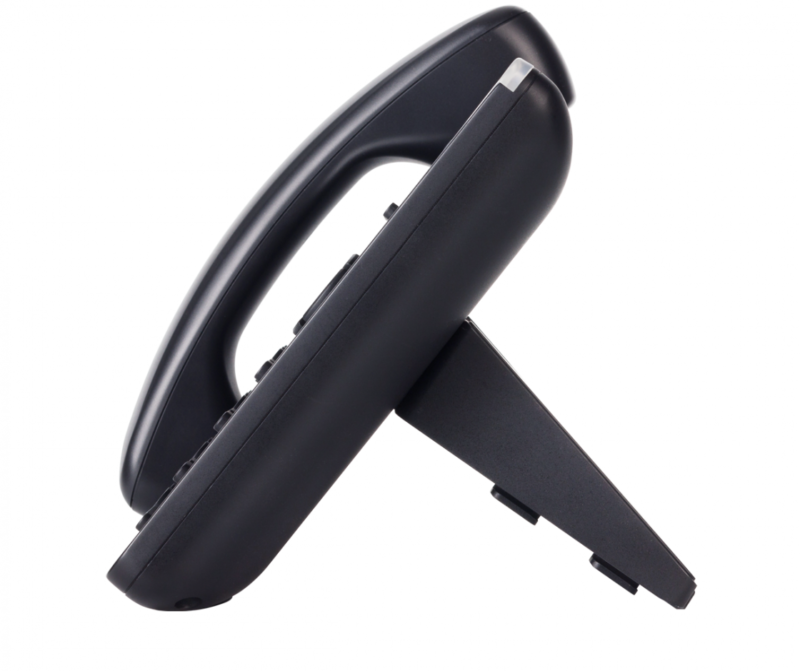 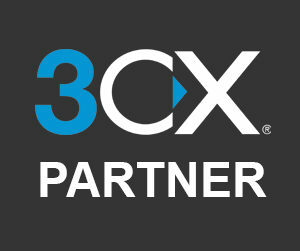 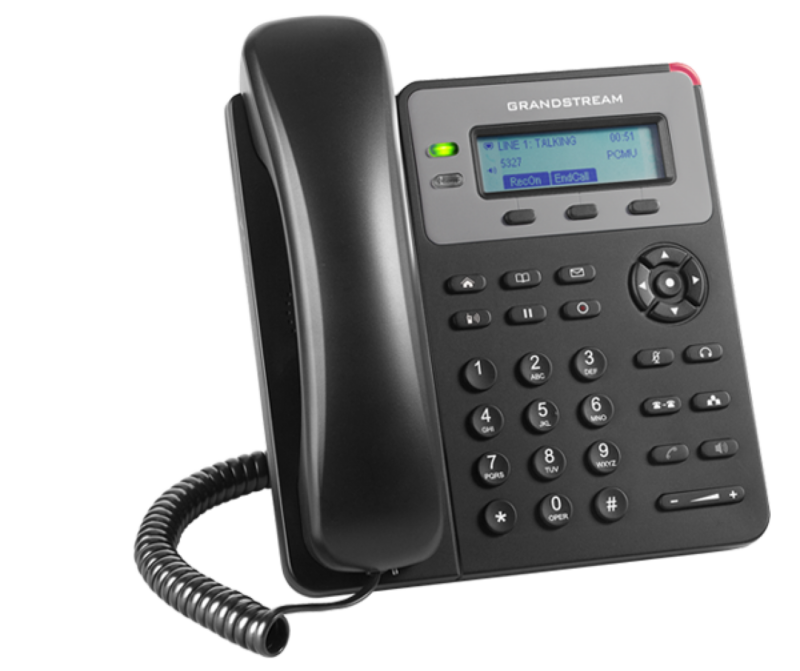 The phone also offers 3 XML programmable soft keys and dual 10/100 mbps ports with PoE for a flexible user experience. 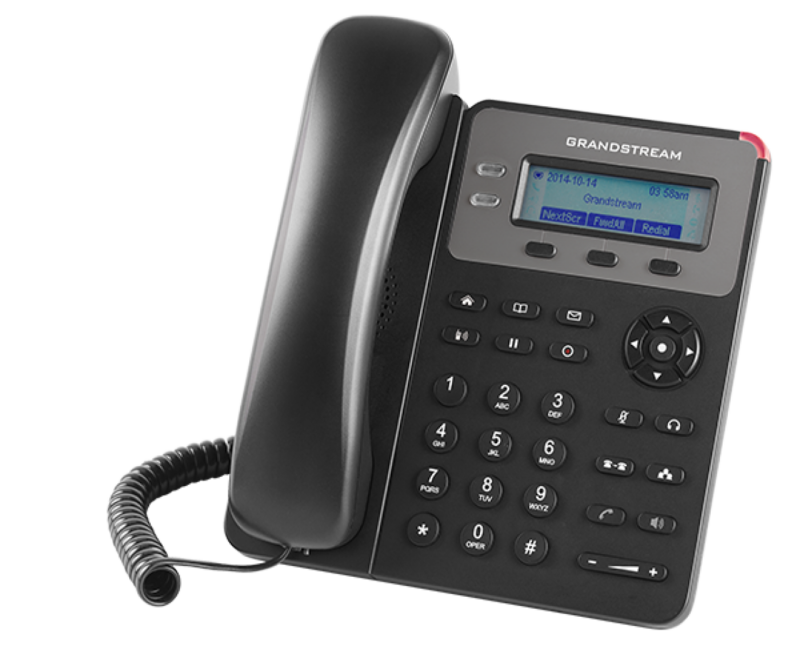 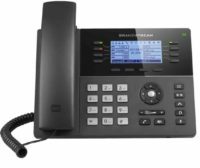 As all Grandstream IP phones do, the GXP1615 features state-of-the-art security encryption technology (SRTP and TLS). 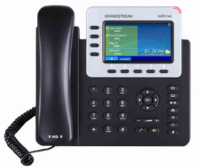 The GXP1615 supports a variety of automated provisioning options, including zero-configuration with Grandstream’s UCM series IP PBXs, encrypted XML files and TR-069, to make mass deployment extremely easy.